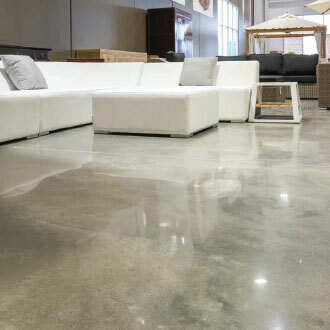 Home | MegaFloor - Stunning floors great service every time. 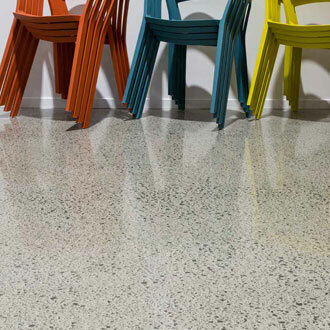 MegaFloor™ Polished Concrete - Stunning floors great service every time. If you are a specifier, please use the link to login into masterspec. If you aren't a masterspec user, please contact us directly and we'd be more than happy to work with you on the specification for your new megafloor. 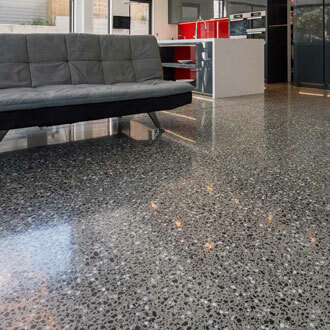 A New Zealand designed and developed range of diamond polished floor finishes. 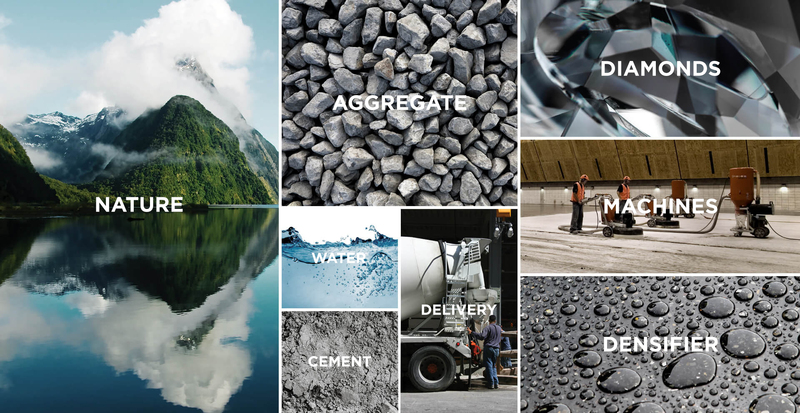 A refinement of raw natural elements, unlocking the natural beauty of regional aggregates hidden in a conventional building material, resulting in a high strength, durable and fashionable surface. The most recognisable and preferred diamond polished finish. The most traditional diamond polished finish combining cost effectiveness with an excellent random stone exposure. 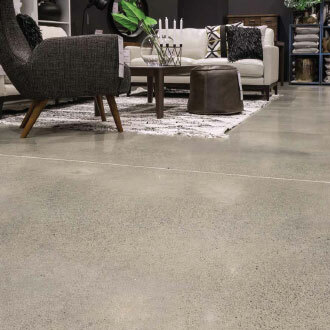 The classic salt & pepper diamond polished finish. The resin diamond polished finish. 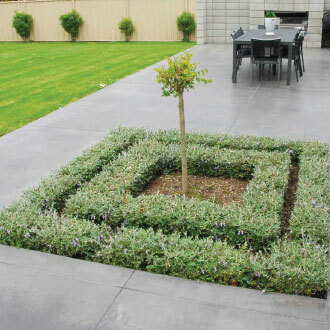 The finish for exterior applications.  © 2019 Polished Concrete Ltd. All rights reserved.